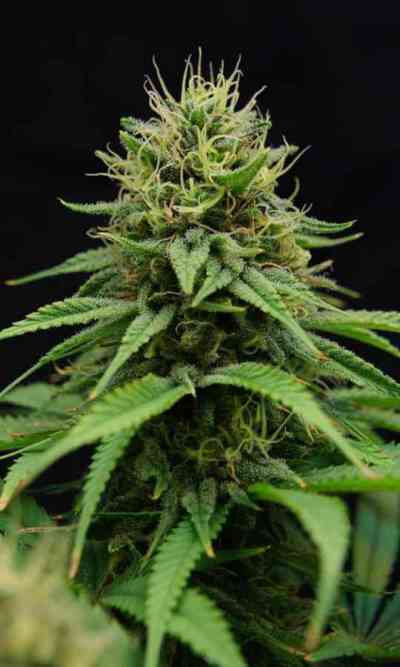 CBD Nordle is a short and strong Christmas tree shape like plant. She produces dense and compact flowering clusters. 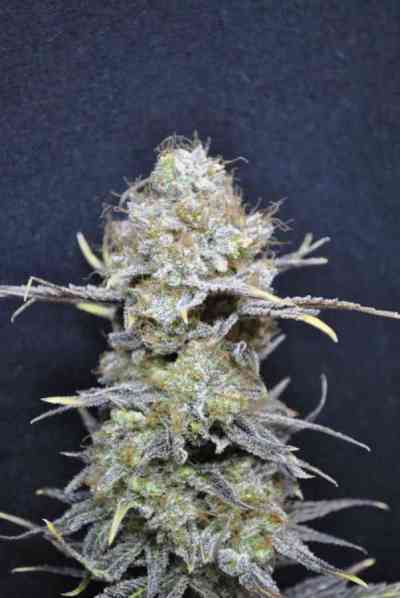 One of the CBD Crew’s calmest most indica dominant strains, great for pain relief and muscle spasms. Nice tasty Indica with a relaxing effect! Aroma: Strong and pleasant body odor, scents of onion/garlic. Similar to freshly cut chives with fragrance of fruit that follows.